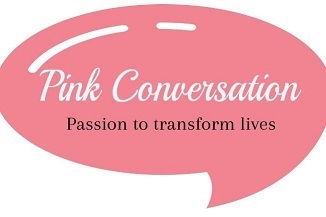 The core purpose of Clapham Park Project is to make disadvantaged neighbourhoods a better place to live. A school and children’s centre in Lambeth. 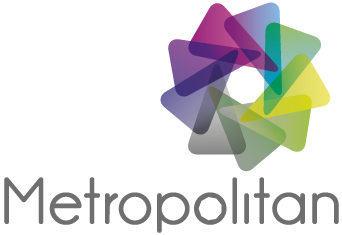 The Weir Link Children’s Centre run activities for young chidren and their parents/carers. 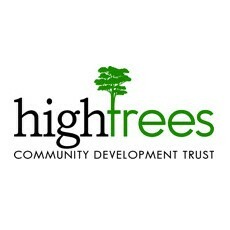 High Trees Community Development Trust is an established community anchor and hub.